In terms of Local Government: Municipal Systems Act 32 of 2000, councillors must report back at least quarterly to constituencies on council matter, in order to fulfil their role of accountability to the local community. 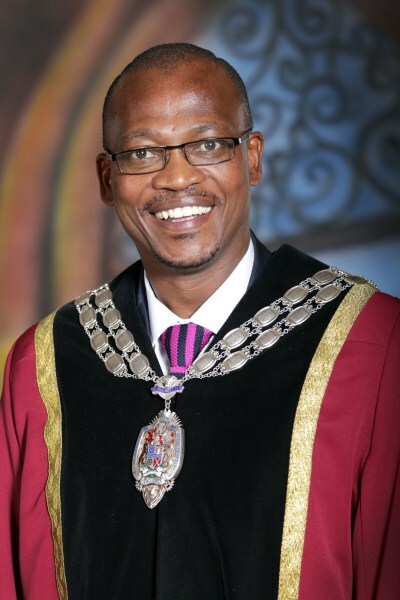 The office of the Speaker of Newcastle Local Municipality will be embarking on the community outreach programme known as the constituency meetings during the months – August, September until October 2017. These meetings are part of the Speakers efforts to take the municipality to the people and help foster democracy through enhanced public participation as a one of pillar of back to basics. The focus of the meetings will be to discuss pertinent issues that are prevailing with Newcastle, with the intention being to better inform the community based plans, which is a back to basics tool by the municipality to ensure sustainable livelihoods and report back on the progress made. The scheduled constituency meetings are the result of an information session which was held on the 14th of July 2017 at the EXCO Chamber by the Speaker with the Mayor and all 34 ward councillors. The meetings will be composed of all political office bearers, portfolio chairpersons, ward councillors, municipal heads of departments, ward committees, and government sector departments. The Newcastle Local Municipality would like to extend an invite to the community of Newcastle so that they too can be afforded an opportunity to be part of the constituency meetings which will deal with all service delivery related issues that are affecting the community, hence better informing the Community Based Plans. The schedule of meeting is attached.